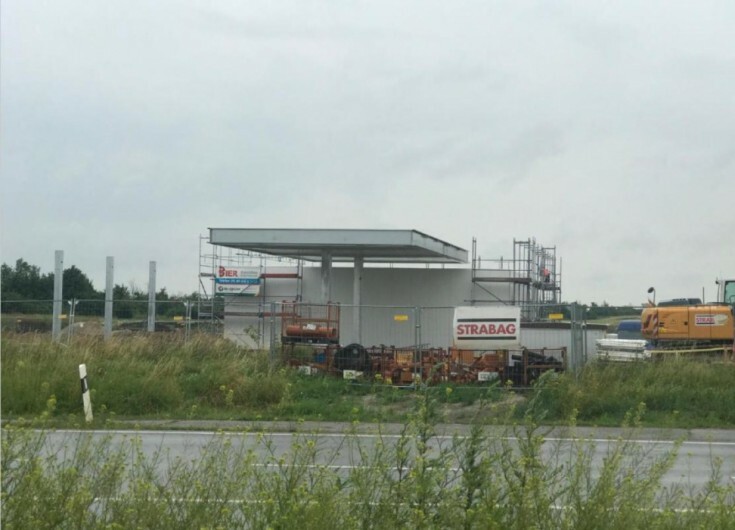 The gas station is located on the highway A14/L63. As for now, ARAL Company is the tenant. The contract is concluded for 15 years with the renewal option.